Woven patch to stitch on. Size approx. 7 x 10 cm. Material: 100% polyester. Marilyn Manson is a revered contemporary with sophisticated views about diverse societal topics. 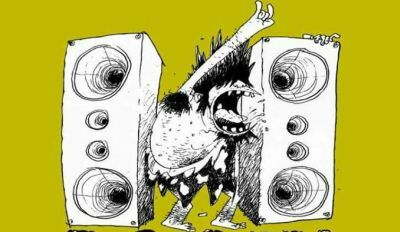 But no one seeing him for the first time would expect that from the heavily made-up frontman of the band going by the same name. “Such a miscreant”, clamour the critics. So it’s only natural to name the Marilyn Manson badge ‘Villain’. 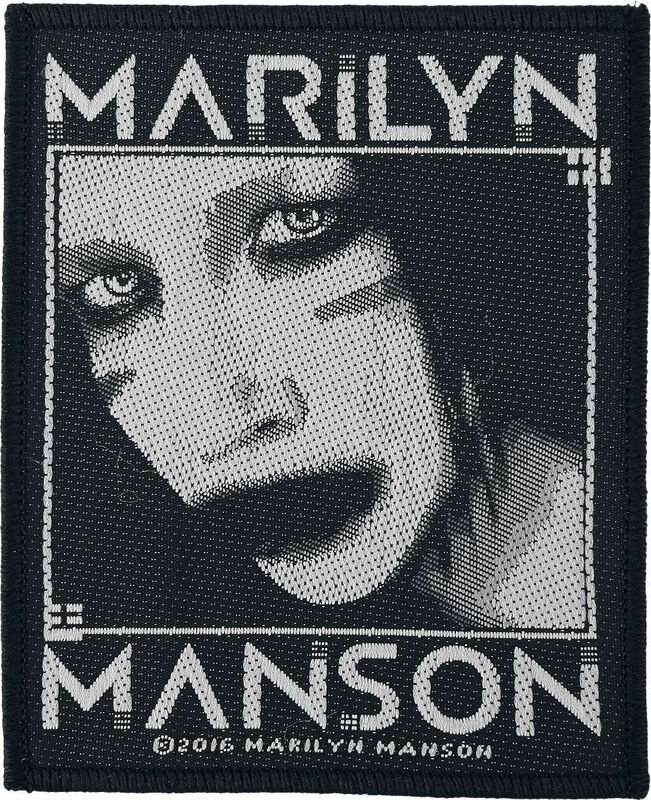 Manson appears super made-up on the patch, framed by his name, a play on good (Marilyn Monroe) and bad (Charles Manson).